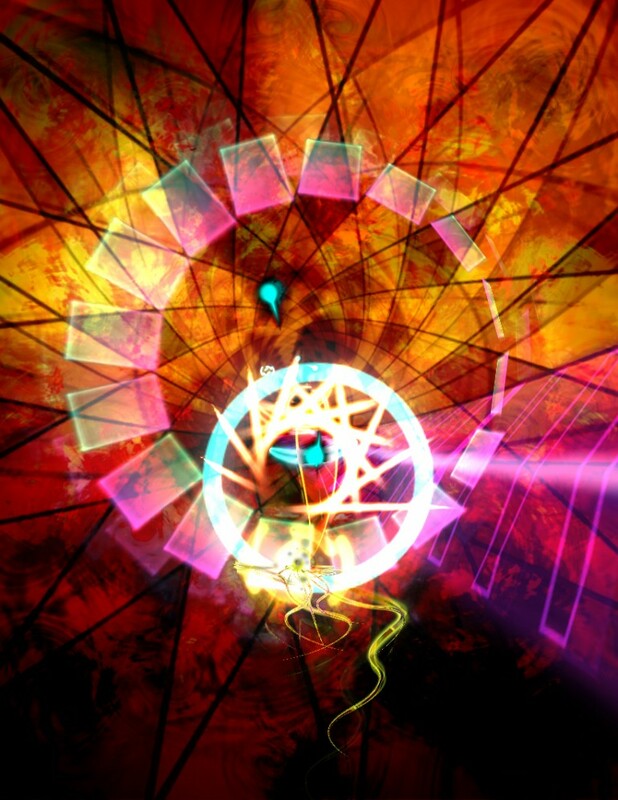 Experience a mind-bending, psychedelic sensory overload with “Dyad”! Embark on an interactive transformative journey through “Dyad”’s Game Mode campaign to prepare yourself for Trophy Mode’s tactical freak out variations catered to only the most skillful. Or choose to sit back and chill with “Dyad”’s hallucinogenic Remix Mode. Transcendence awaits!